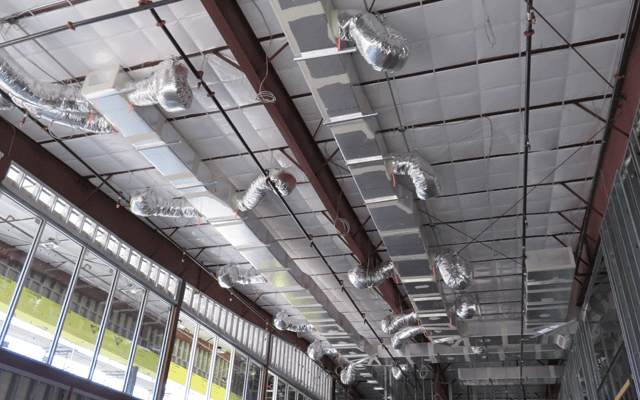 About Starr Mechanical, Orlando HVAC & Roof Curb, Drain Installations | Starr Mechanical, Inc.
Starr Mechanical’s 100 years of combined experience ensures the quality of our work. Our goal is 100% satisfaction and the opportunity to show you that Starr Mechanical is the best choice for the service and/or installation needs of your facilities. We will be happy to answer any questions or comments by calling (407) 299-6552 or emailing info (at) starrmechanical.net (click here to email). Our clients are our best publicity and you can locate some of them on our Clients page. Starr Mechanical, Inc. can provide all of your HVAC and mechanical service needs. 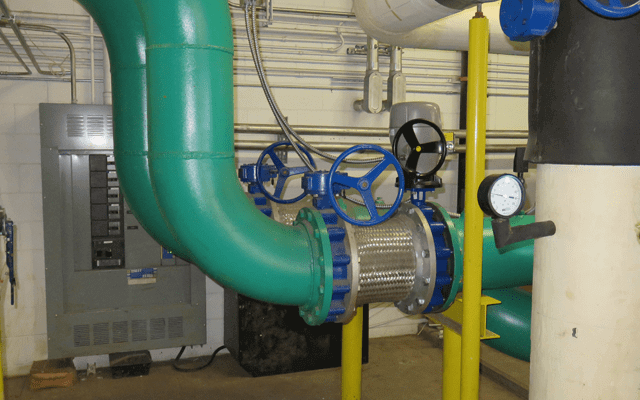 As Prime or as a Subcontractor, Starr Mechanical serves as an extension of the owner’s staff and resources through the design and construction of a project. This Professional Management enables an owner to maintain direct and total control over all aspects of the project. Our management approach provides overall control and direction regarding all design and installation of mechanical systems of the project through a single entity. Let our professional relationships and industry resources work for you. The services you can expect from Starr Mechanical include overall HVAC Systems repair and replacement, new construction installation, maintenance and continuing services to help manage and control both capital improvement and maintenance budgets. 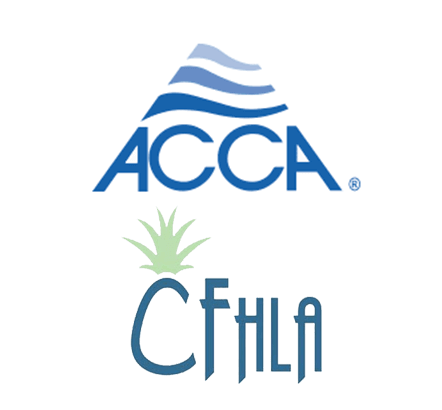 Starr Mechanical, Inc. is an accredited member of the Air Conditioning Contractors Association (ACCA), Central Florida Hotel and Lodging Association (CFHLA), and an accredited member in excellent standing with the Better Business Bureau (BBB). We are Licensed, Insured, and Bondable in the State of Florida and conveniently located in Orlando. All of our employees are EPA-certified, NATE Certified, E-verified, Jessica Lunsford Act badged, and drug-free. Contact us for your next project. We look forward to hearing from you! Full-service Orlando based Mechanical Contracting Company specializing in Commercial and Industrial HVAC Systems & Rooftop Services. Licensed, Insured, and Bondable in the State of Florida. 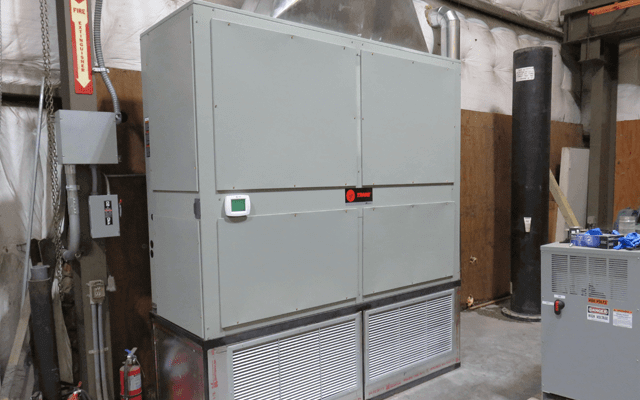 Annual Maintenance Contracts offered to keep A/C systems running efficiently year round. © 2019 Starr Mechanical, Inc. All Rights Reserved. Site designed by Ali Rand Websites.